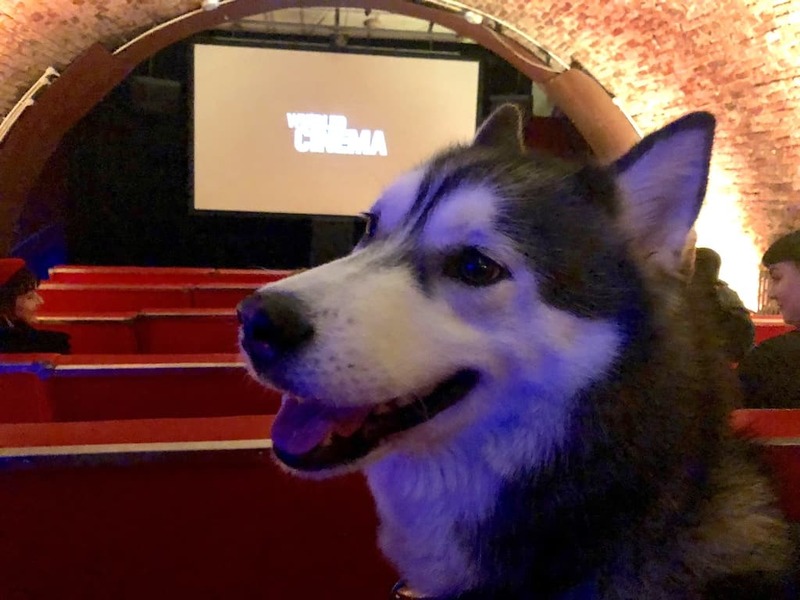 Taking your pooch to the pictures is becoming more and more popular in London and last week London got a new dog-friendly cinema, Whirled Cinema in Brixton. 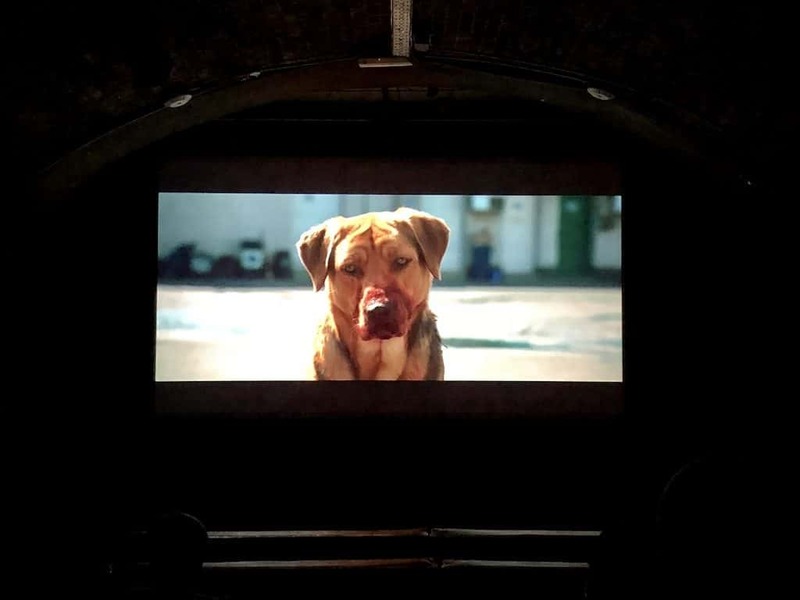 We went along for the inaugural dog-friendly cinema screening of ‘White God’ to check this new London dog-friendly cinema out. 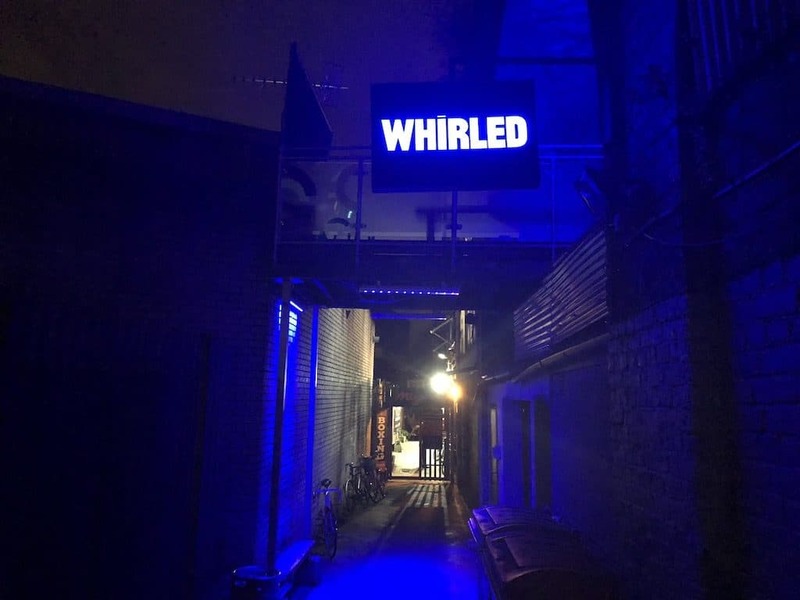 Firstly where and what is Whirled Cinema? 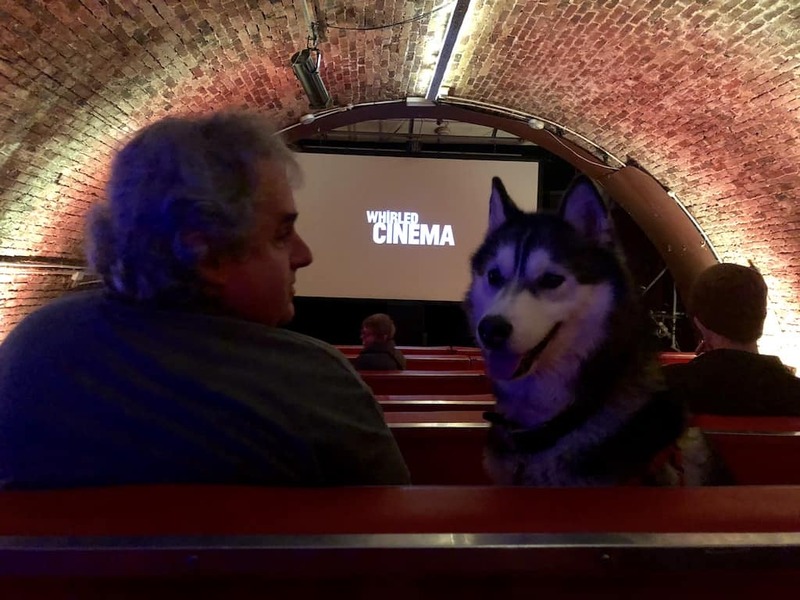 Honestly before they announced they would be hosting dog-friendly cinema screenings as part of the new Dogs Whirled series, I have to be honest I hadn’t heard of this cinema. When I started to look into it I was intrigued. 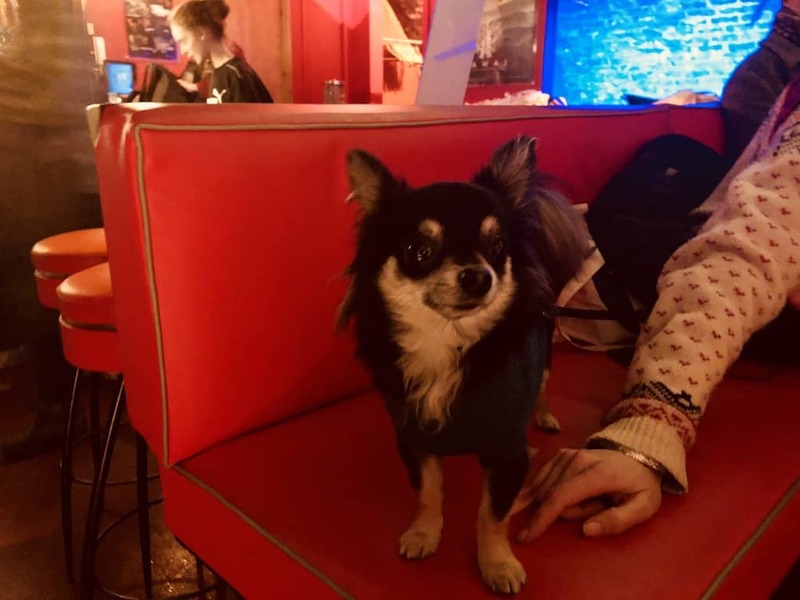 Whirled cinema is a small independent 60 seat cinema known for their world and art house screenings and describe themselves as ‘small, cosy and intimate, a world away from your everyday multiplex experience”. I’d say that pretty much sums it up! 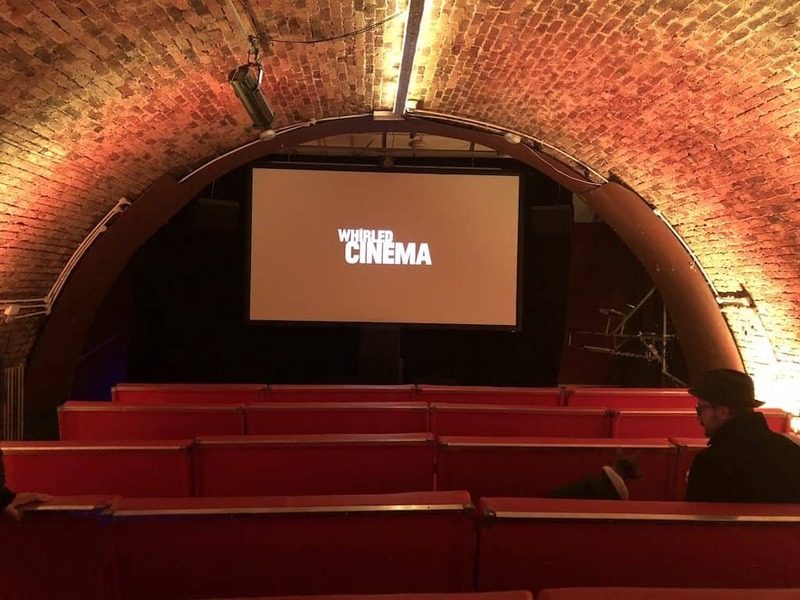 Tucked away in the back streets of Brixton (well Loughborough Junction to be precise), and nestled under railway arches, you couldn’t get further away from your typical cinema experience. When we arrived, it felt like we were going to a secret underground cinema! 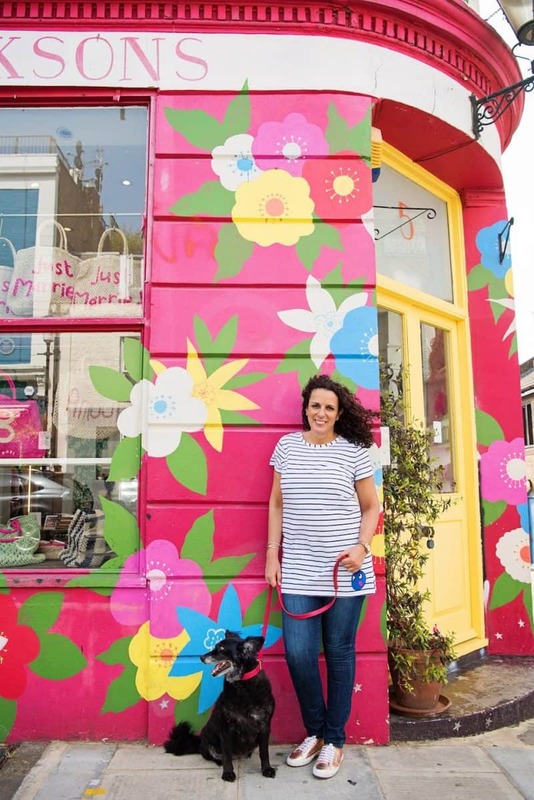 To get there it’s less than a 5 minute walk from Loughborough Junction station or about a 15 minute walk from Brixton station. 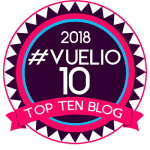 On arrival you have to be buzzed in and once up a flight of stairs you’re in the cinema, literally at the top of the stairs. 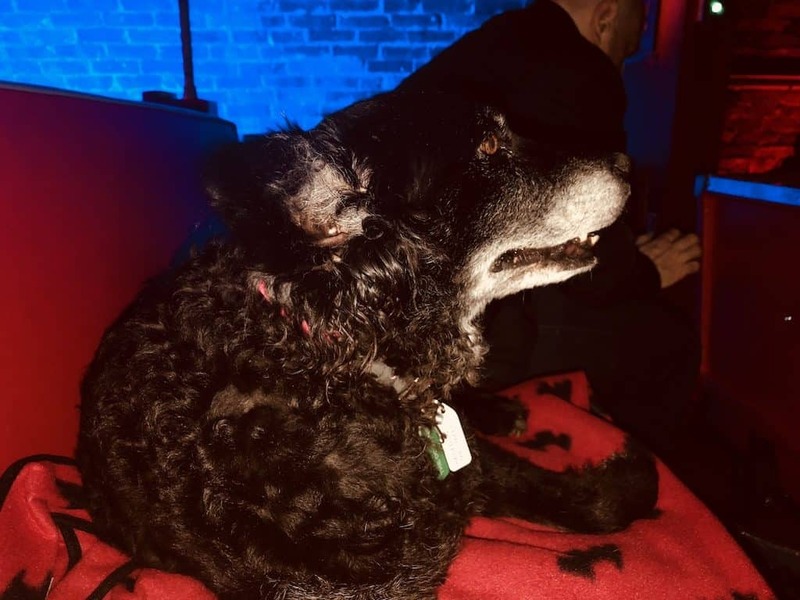 We were greeted by the very friendly Whirled Cinema dog Cubby and given a fantastic goody bag packed with toys and treats from the nearby 24 hr London Animal Hospital (read more about the London Animal Hospital from our launch feature on them). Anyway enough about the goody bag, back to the cinema! With long padded bench seats, atmospheric lighting and a bar at the back, it felt like we’d come to a party at someone’s very cool house. Dogs and owners were milling around and perhaps because of the informal atmosphere or perhaps because dog owners just can’t help talking to other dog people, everyone was chatting away. The screening of White God was the first dog-friendly screening as part of the new Dogs Whirled series. 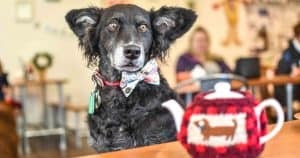 And yes, there are more dog-friendly films coming that are yet to be announced. I’d been wanting to see White God for a long time as it’s all about Hagen the Hungarian mutt who finding himself suddenly abandoned, embarks on a long and distressing journey back to Lili his 13-year-old owner. Honestly, the film was simultaneously superb and harrowing and I spent a good part of it in tears. 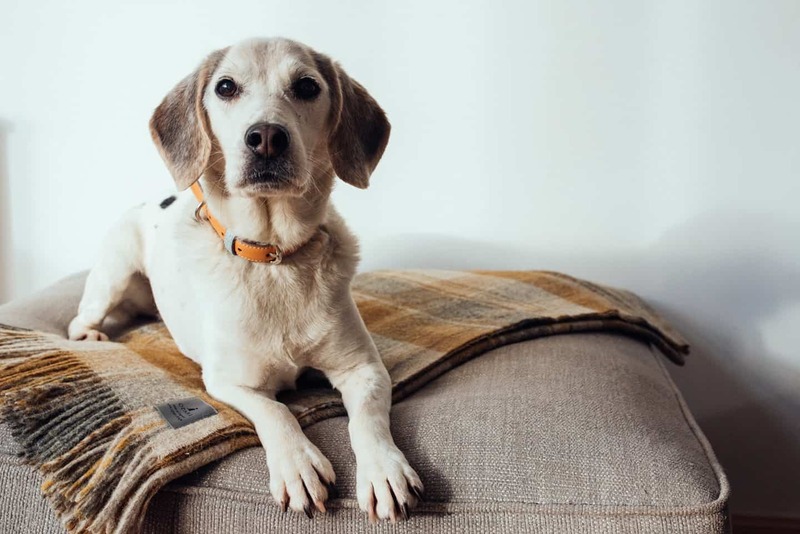 There are some heartbreaking scenes of the things the beautiful amber-eyed Hagen is forced to experience on his journey to find his way back to his beloved owner. 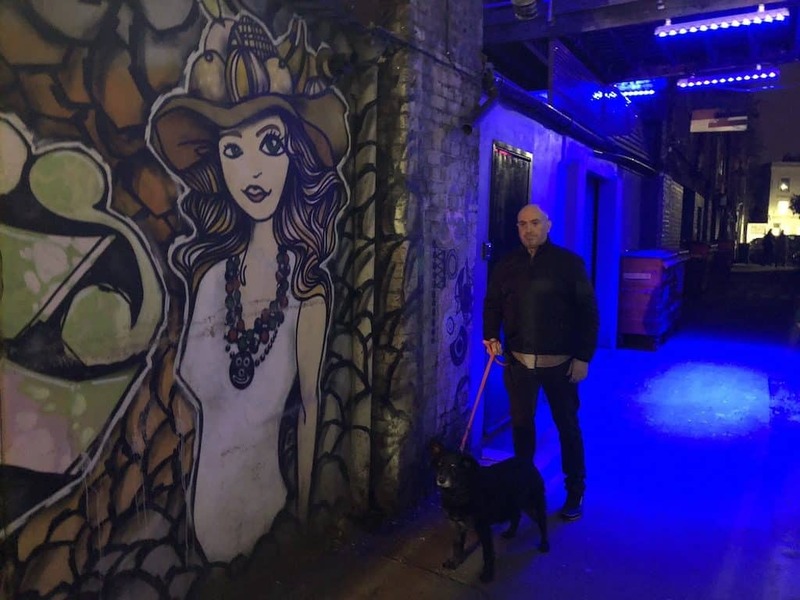 Harrowing as it was, all of the things that happened to Hagen (and worse) are things that thousands of poor street and rescue dogs go through around the world every day. The acting was superb, especially the canine kind and the uprising of hundreds of shelter dogs at the end against the humans that had abused them, simply gripping. I won’t say anymore apart from if you haven’t seen this film already, make sure you have a box of tissues to hand when you do. Whirled Cinema may not be everyone’s cup of tea and they’re clearly not trying to appeal to the mass market. 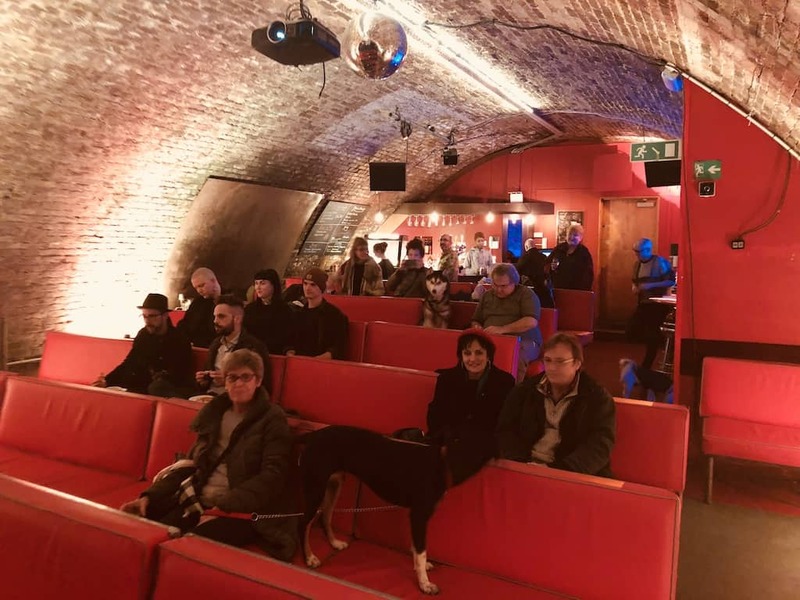 However, if you’re looking for a unique cinema experience, then this is probably one of London’s best-kept secrets. 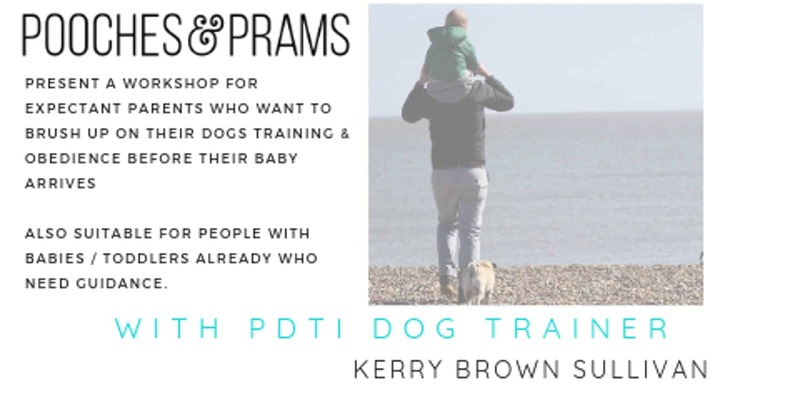 It’s good value at £8 per person with dogs going free (1 dog per person). In terms of location, if you’re a south Londoner then it’s a great location but for some it may be just a bit too far off the beaten track. The atmosphere and seats (from a doggos perspective) were the real winners for me. 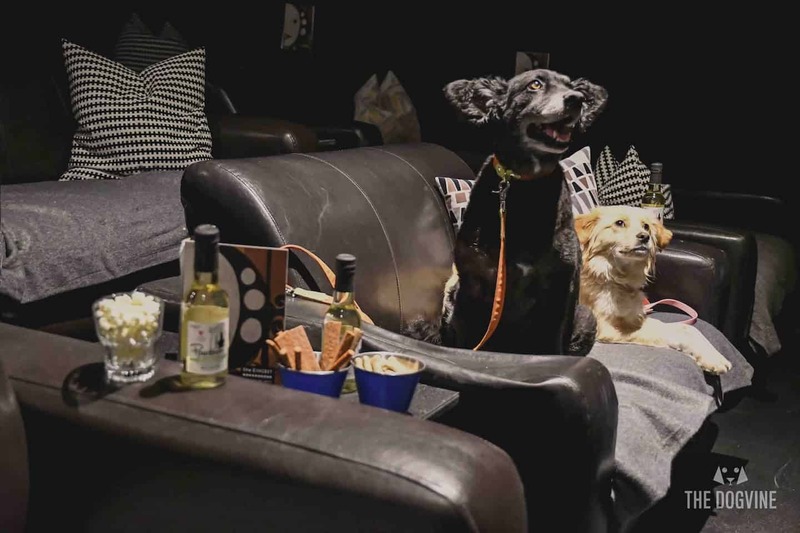 It’s cosy and intimate and the bar at the back made for a cool place to mingle with your pooch before the film. 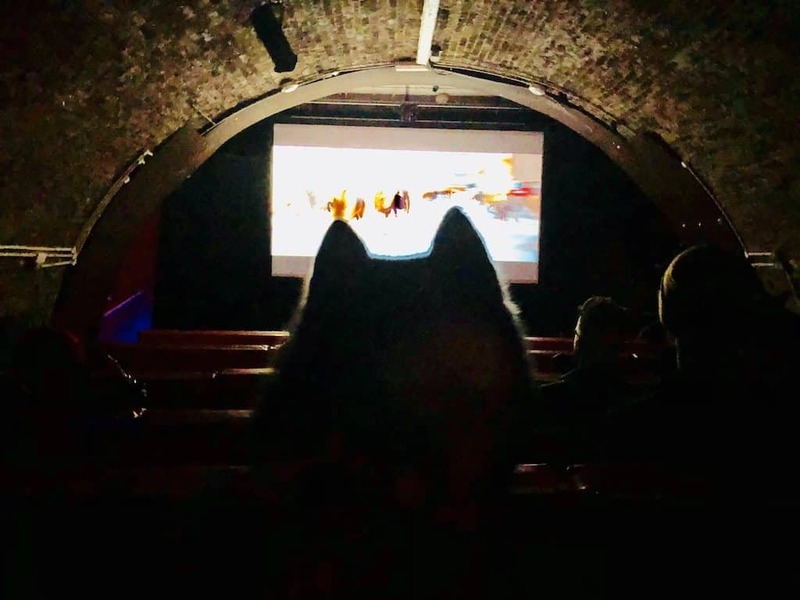 Plus watching the film from between Izzy the Husky’s ears was endearing in a way that I would never have experienced at any other cinema with a human sitting in front of me. 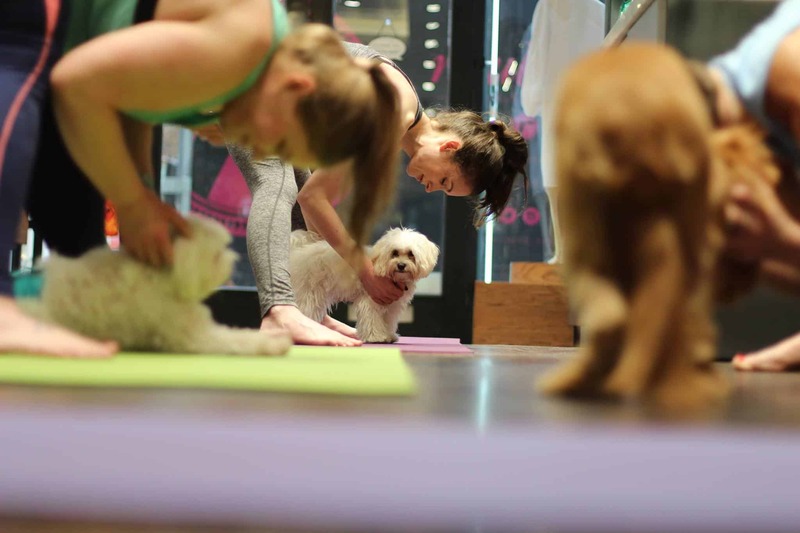 Looking forward to seeing what’s up next in the Dogs Whirled series! 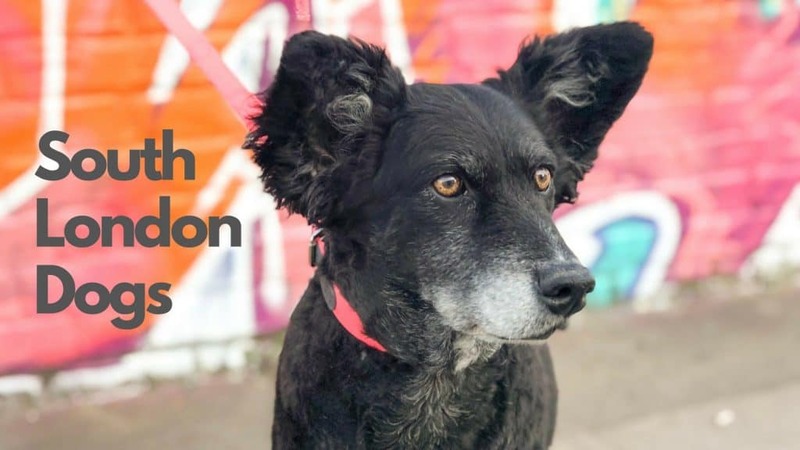 Don’t forget to check out our What’s On Woofs London Dog Events Calendar for more things to with your dog in London each month.